Are you feeling stuck and uninspired in your daily routine as a product manager? Is your soul itching to get out and make things happen that will catapult your product back to the top? Look no further, clear your mind and draw inspiration from one of the greatest crime drama series every product manager should watch – Breaking Bad. You may wonder how a series with an anti-hero Walter White and his equally downright villain partner Jesse Pinkman can serve as an inspiration to be the perfect product manager. Even though all the seasons of breaking bad revolve around crime and unlawful activities, Breaking Bad has a blazing bright side too. 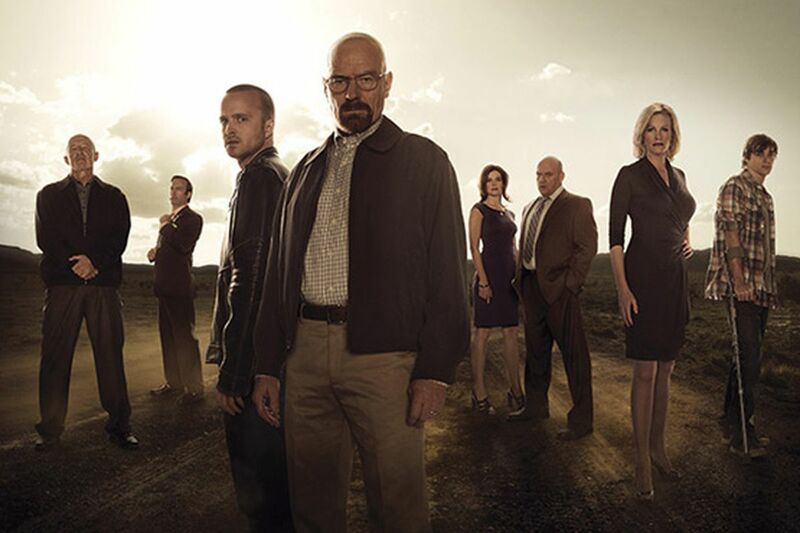 3 lessons from the perfect product management guide that is Breaking Bad! Let us show you the bright side of the series that will help you to survive and thrive as a product manager and pump you up with some positive motivation. Do you remember all the inspirational and motivational quotes you have ever come across encouraging you not to give up? Well, Walter White is breathing fictional validation that these quotes are not just words but a true driving force if you want to thrive in life. Breaking Bad’s plot is full of struggles and challenges thrown at Walter and Jesse. Instead of getting discouraged and giving up, the duo comes up with an extremely innovative business idea to turn their luck around. Don’t give up and keep trying until you succeed. This is a very important lesson for anyone who is looking to build a successful & lucrative career for themselves, especially in product management. Walter had many mortal enemies in the series and not just once but many a times he was saved because he was a true mastermind. Walter, being an exceptional chemist was able to create an amazing product. Jesse on the other hand was an expert sales man. Through tough times, both kept learning and upgrading themselves simply to survive in the unfavourable conditions. Walter and Jesse made the perfect team. If it weren't for Jesse, Walter would not be able to take his product to the right people. Jesse’s network was as crucial as the product itself in the success of their business. Not everyone can be a good partner. Walter learned that the hard way. Even though Walter and Jesse's relationship had its own share of rocky moments, trust and loyalty was the binding factor for them. Walter dragged Jesse out from the doldrums many times. Points that product managers can note for better team management are: Concentrate on accomplishing collective results. Hold individual team members accountable for their plans & actions. Inculcate trust amongst team members through fair play. “A key to achieving success is to assemble a strong and stable team”. Breaking Bad was created mainly for pure entertainment purposes, but it has many important lessons to teach that might make you want to follow the series. Though we do not advocate indulging in unlawful activities, we do encourage you to take the qualities Jesse and Walter possessed to become an accomplished product manager. It is also worthwhile to enhance your confidence and knowledge by doing relevant courses like Google digital marketing and business analytics courses from reputed universities like the Manipal University.